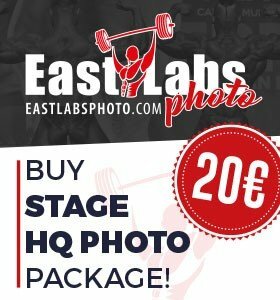 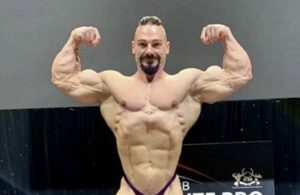 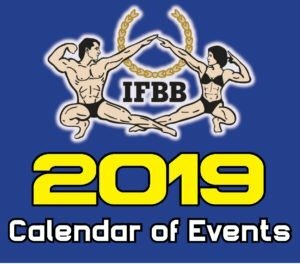 IFBB 2019 Amateur World Championship dates confirmed. 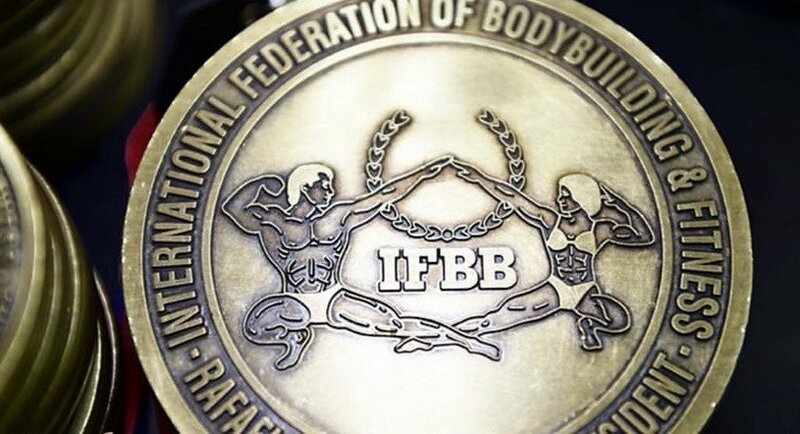 2019 is looking to be another exciting year for the IFBB, especially when we talk about the prestigious Amateur World Championships. 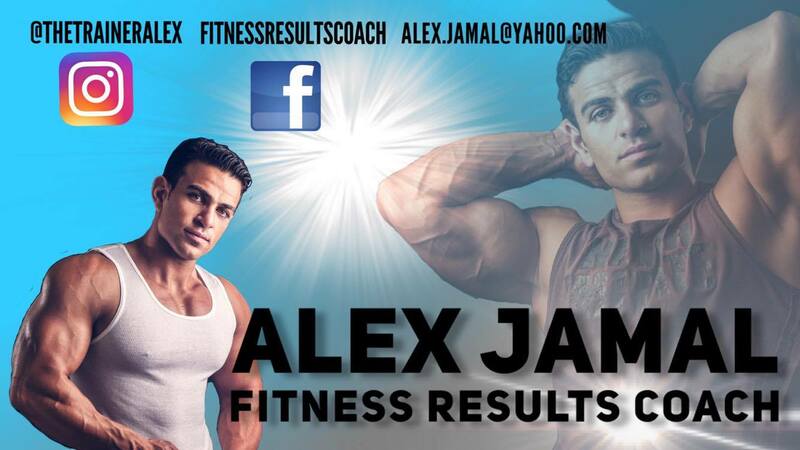 Countries that will be hosting these great events are Greece, UAE, Hungary, Slovakia and Spain. 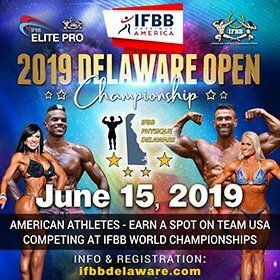 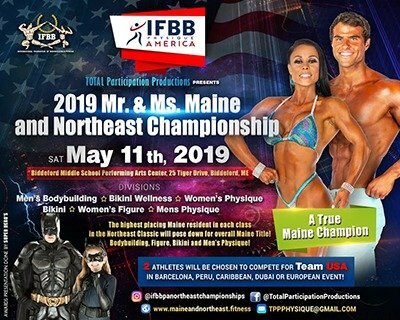 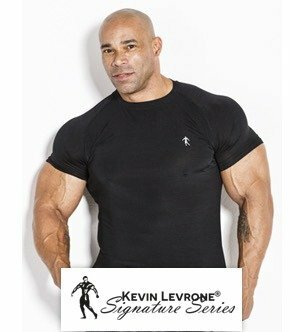 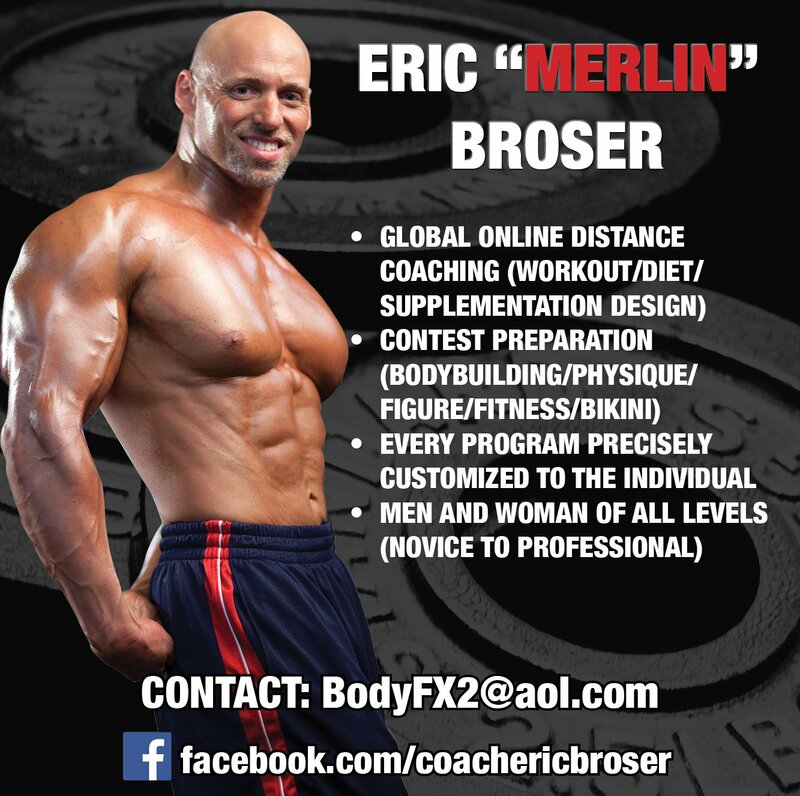 Top finishers will qualify to be IFBB Elite Pros. 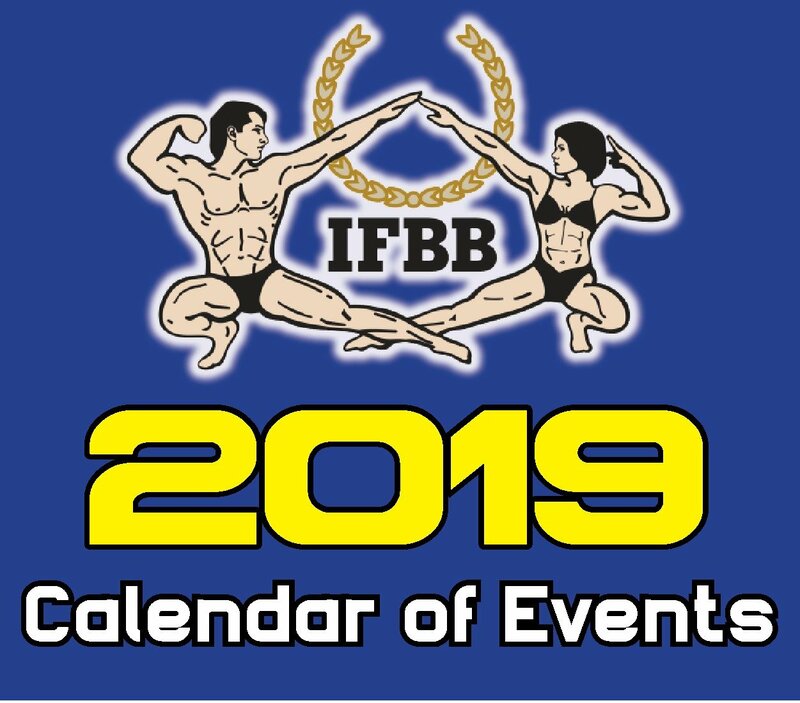 To view the full schedule of IFBB events, click HERE.